A full day of fun suitable for the entire family. 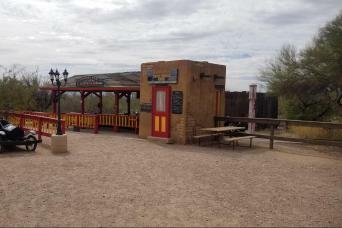 Come explore two of Tucson's most popular attractions, the Arizona-Sonora Desert Museum and Old Tucson. 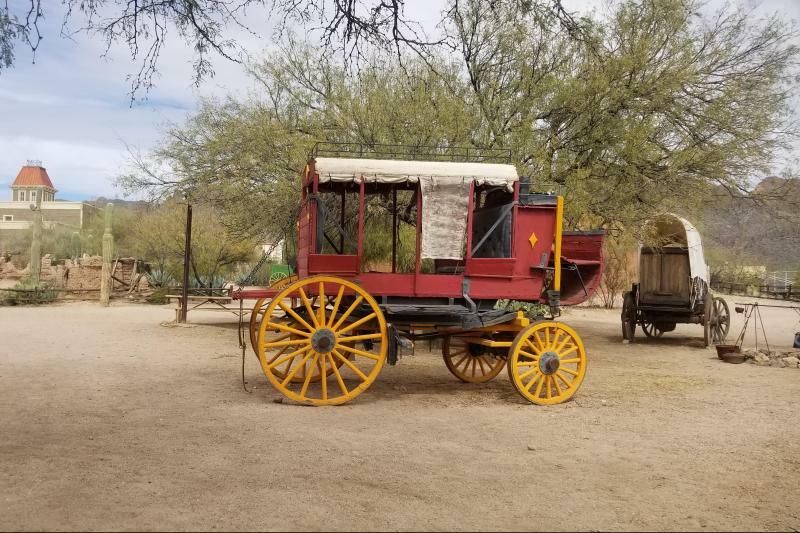 Old Tucson is one of Arizona's top Wild West attractions, featuring live action stunt shows, musicals and other live entertainment, vintage rides for the kids, genuine Southwest BBQ, and special events throughout the season. Step back in time as you make your way through town, walking the same streets made famous by movie legends such as John Wayne, Clint Eastwood, Elizabeth Taylor, Steve Martin, Sharon Stone, and Martin Short, just to name a few. Immortalized in more than 400 films and commercial productions, Old Tucson remains the region's premier film location. 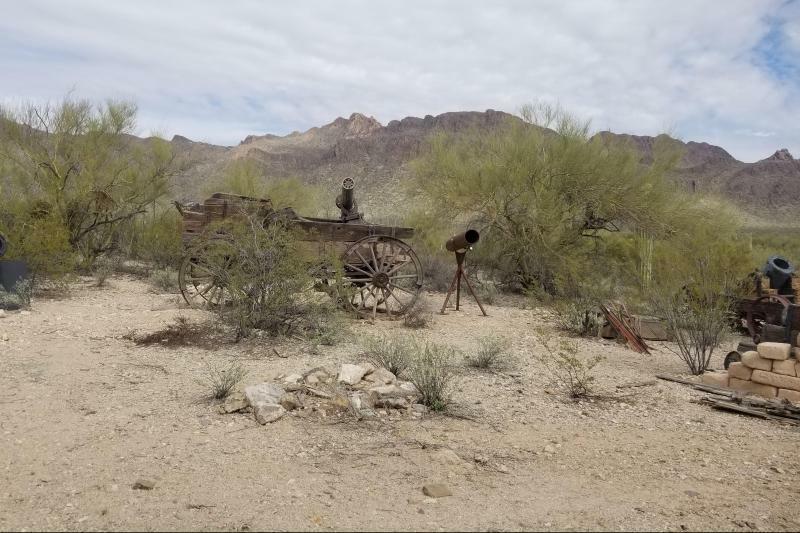 There are many activities available in Old Tucson, ranging from free carousel rides, antique car rides, and train rides to A shooting gallery, a spooky Iron Door Mine Adventure, and gold panning! For a true old west experience, you can always catch a ride through town on an authentic, horse-drawn stage coach! Arizona-Sonora Desert Museum with guided tour, featuring zoo, botanical garden, art gallery, natural history museum, and aquarium. 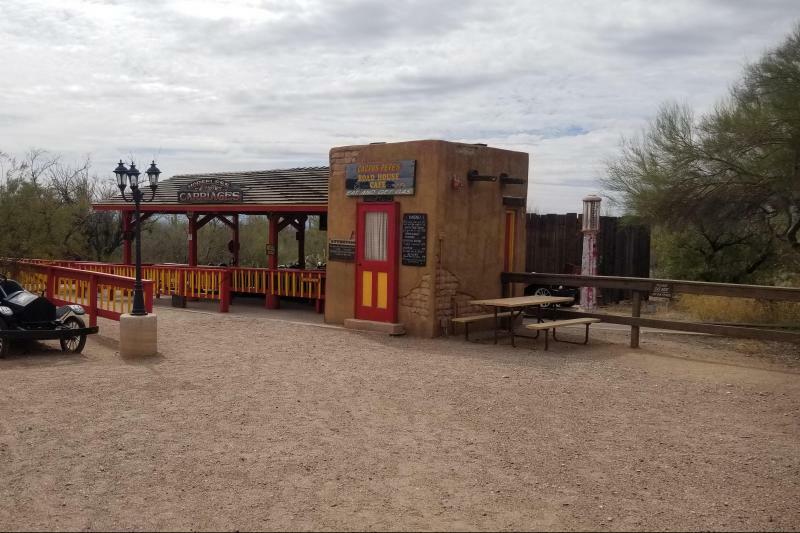 Old Tucson, featuring live action stunt shows, musicals, and live entertainment, vintage rides (such as carousel) for the kids, and genuine Southwest BBQ. This tour has a moderate to high amount of walking. Comfortable walking shoes are a must. Closed toe is recommended but not required. There are a lot of shaded areas at these locations, but a hat or umbrella and sunscreen are recommended.